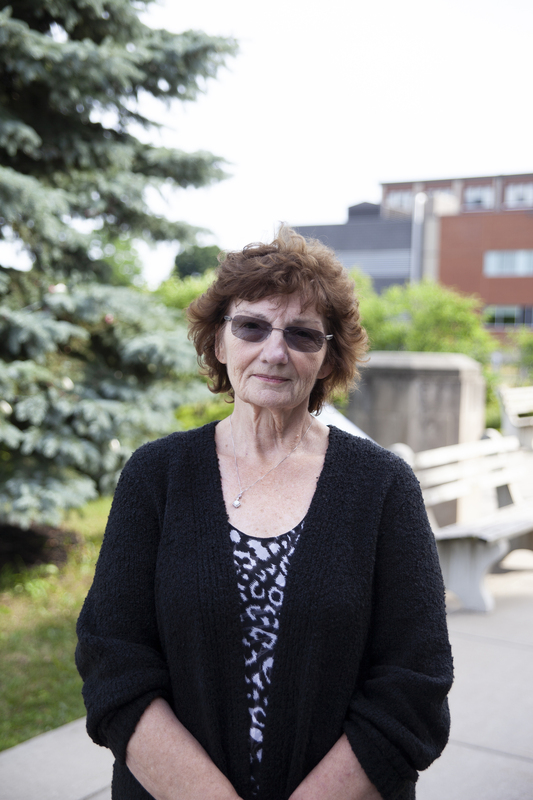 A resident of rural Chatham-Kent, Gaye has been involved with Healthcare for most of her life. After retiring from a career as a Facility Supervisor with the Provincial Government, Gaye has spent countless years volunteering with CKHA, including her most recent role as a Patient Experience Advisor, where she spends time interacting with patients throughout the hospital. 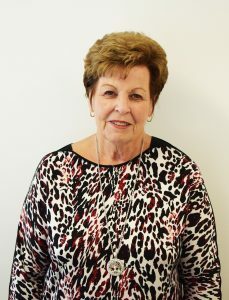 Combined with her role as Chair of the Chatham-Kent Health Alliance Foundation’s Board of Directors, Gaye is an ambassador for improving healthcare provided locally through the purchase of new equipment. 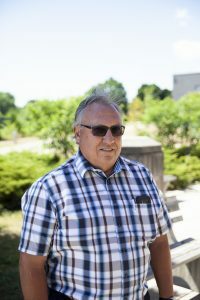 Fraser worked in the Building Services Department of what would become known as the Lambton Kent District School Board as a planning assistant, site supervisor and finally coordinator of sites and design until his retirement. He and his family have been involved in healthcare fundraising and other community organizations for three generations. 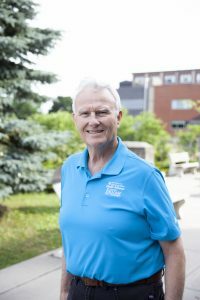 He is a past chair of the Foundation of CKHA Board and served as Board Chair of the Sydenham District Hospital Foundation from 1993 until 2019, when it was amalgamated into the current CKHA Foundation. Fraser brings decades of insight and a unique passion to the Board of Directors. Greg is currently General Manager and principle owner of Five Amigos Broadcasting. He has been broadcasting on radio in Chatham-Kent since 1986 and he, along with a group of partners formed his own CKXS Radio in Wallaceburg in 2009. Greg has been involved with several nonprofit campaigns and organizations in Chatham-Kent, including as co-chair of the CKHA doctor recruitment campaign and the Foundation of CKHA Diagnostic Imaging Equipment Renewal Campaign, which raised more than $7.2 Million for healthcare in Chatham-Kent. 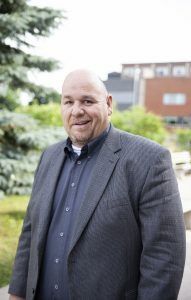 Greg currently sits on the Board of the Children’s Treatment Centre and, until the time of amalgamation was the Board of the Sydenham District Hospital Foundation. 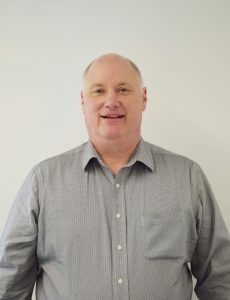 Jim is the VP, Finance of TekSavvy Solutions Inc. With over 30 years of financial experience, Jim has been responsible for overseeing the financial operations for several large Chatham-Kent companies. Jim also serves on the Kent Minor Hockey Association’s Board of Directors where he also has managed their sponsorship initiatives. Jim’s financial expertise brings an insightful perspective to the foundation’s daily operations. Norbert was head of the Mathematics Department at Wallaceburg District Secondary School from 1967 until his retirement in 1994. 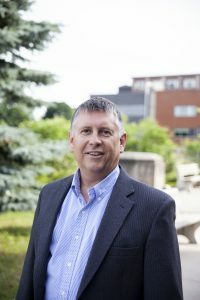 He is a past chair of the Foundation of CKHA Board of Directors, and current Vice-Chair of the Sydenham District Hospital Foundation Board. He has also been involved with numerous community organizations in the Wallaceburg area, including the Knights of Columbus, CBD Club, Sydenham Community Curling Club and minor and senior boys and girls soccer. As a lifetime advocate for local healthcare, Norbert brings the benefits his wealth of experience to the CKHA Foundation Board of Directors. Shawn was born in Thamesville and has spent his entire career in the financial services industry. He is currently the Executive Vice President of Sales and Member Service at Mainstreet Credit Union. 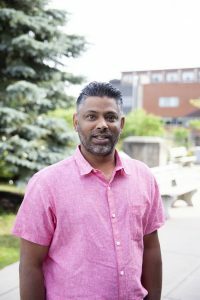 He is involved in a number of community and youth sports organizations including the Chatham Kent Community Futures Development Corporation and Dresden Minor Hockey. 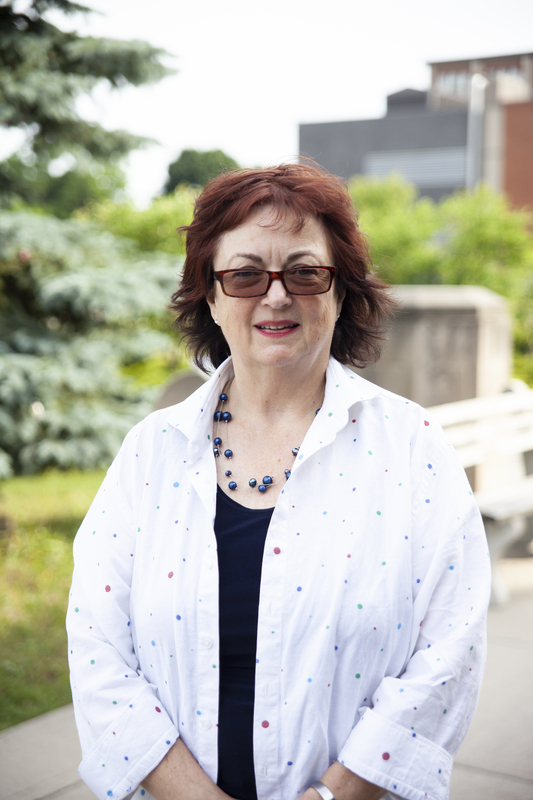 Diane spent her career as a registered nurse at Meadow Park Long Term Care Home in Chatham. Now retired, she volunteers at the main Information Desk at CKHA, marking 30 years of volunteering at the hospital. She was also part of the Junior Hospital League at CKHA, Past President of the Maycourt Club (of which she is a current member),and part of the Helping Hands CKHA Amalgamation transition team. With her experience as a nurse, Diane brings unique insight to the Board as someone who has been involved with healthcare at the face to face, ground level. 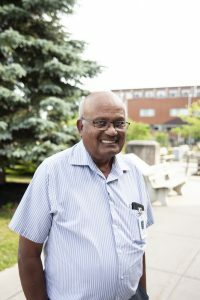 Dr. Harnarine practiced for over thirty years as an Internist at Chatham-Kent Health Alliance, where he also served as the Chief of Staff. Dr. Harnarine provides valuable medical insight as a long-standing member of the board of one of CKHAF’s predecessor organizations, the Foundation of CKHA, and knows firsthand the importance of the foundation and community’s support in purchasing new equipment for CKHA. 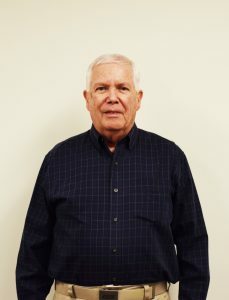 In 2001, Bob started BRR Logistics Limited, which began as the Breyers Ice Cream distributor for Ontario and eventually expanded to over 650 frozen products, with a head office in Chatham. He was President and CEO until selling the company in 2017, and is now President of R&B Distribution in Chatham. Bob is also a committee member of Holiday with a Hero and a supporter of The Respect Revolution, a local program that creates awareness of bullying in elementary schools. Tom spent many years as the Branch Manager of Scotiabank’s Queen Street, Chatham location. 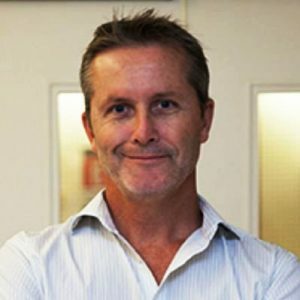 Tom initially started volunteering his time with Community Development Committee of the Foundation of CKHA (one of CKHAF’s predecessor organizations) before joining the Board of Directors in 2014. 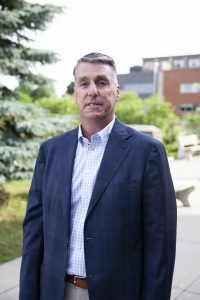 Tom also served as the interim Foundation of CKHA Chair for four months during the 2016/2017 fiscal year. Originally from Toronto, Darren relocated to Chatham to experience the benefits of living in a smaller community. As a Manager with LCBO for more than 23 years, Darren has developed strong connections in the community that have made him an integral part of the Foundation Board. 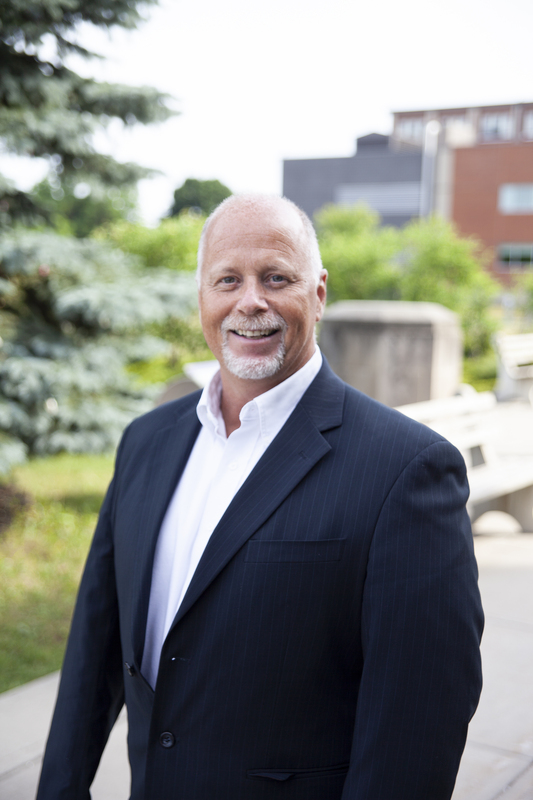 Darren believes in giving back more than you take, and uses his business acumen and connections to help make an impact on healthcare in Chatham-Kent. Janet practices family law and litigation, real estate and estate law as a Lawyer with the McGuigan-Kelly Law Office. Janet served on Municipal Council from 1994 to 2000, and 2003 to 2006. 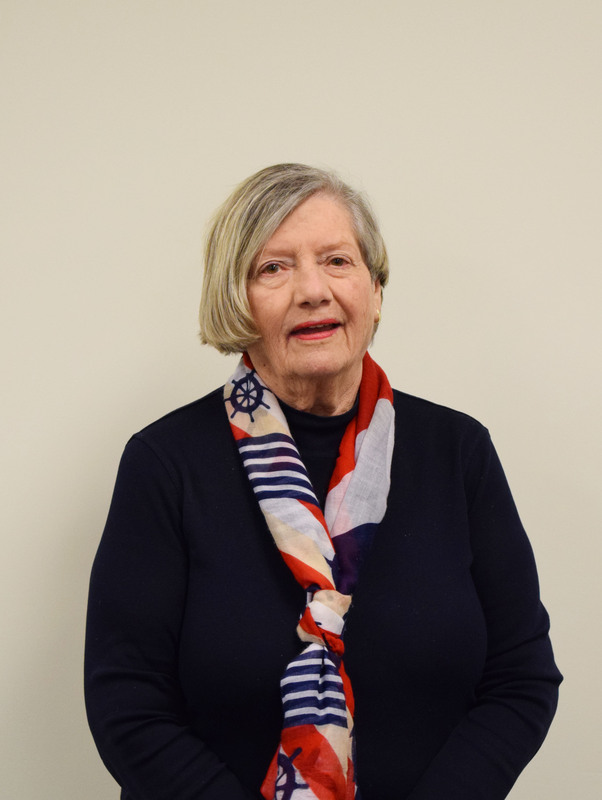 Janet has been on several Board of Directors for community groups throughout Chatham, and is a long-standing member of the Rotary Club of Chatham. 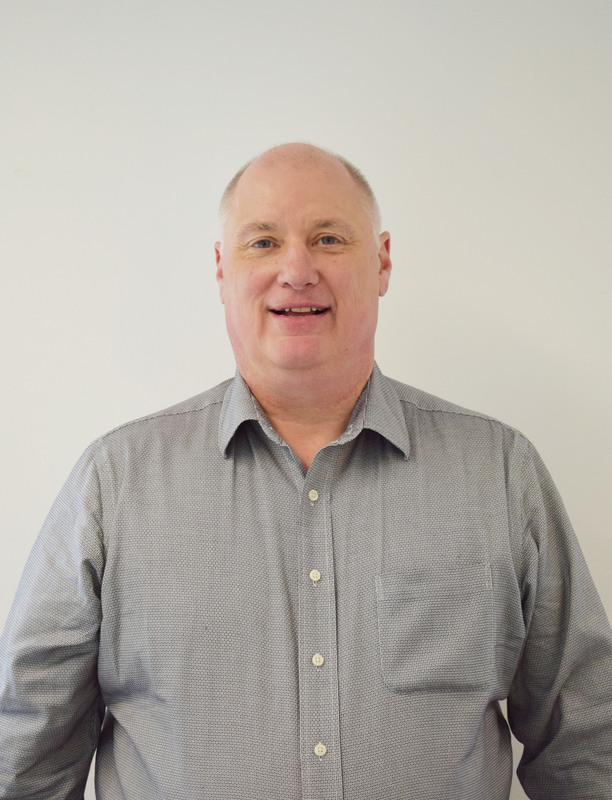 Rick currently works in Pharmaceutical Sales for Lundbeck Canada, and worked previously as a respiratory therapist, including time at the former Public General Hospital in Chatham. He has spent his entire life in Chatham-Kent and has been involved with numerous community organizations including The Public General Hospital Foundation, Foundation of CKHA, Volunteer Firefighters, and the Dresden Jr. Kings hockey team. He is passionate about his community and his strong business acumen has helped the Board make smart, well thought out, effective decisions. 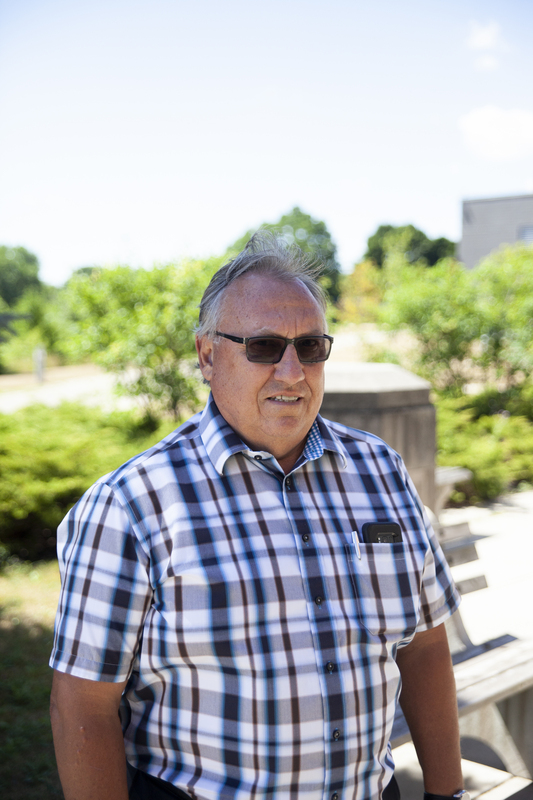 Born and raised in Kingsville, ON, Bruce spent 38 years with Union Gas in senior roles with the Marketing, Sales and Business Development teams. Now retired, Bruce exhibits a passion to help raise funds for community healthcare. Bruce’s business background and keen understanding of the large role that the state of our health care equipment plays in attracting top notch physicians to the community first spurred his interest in the Foundation. 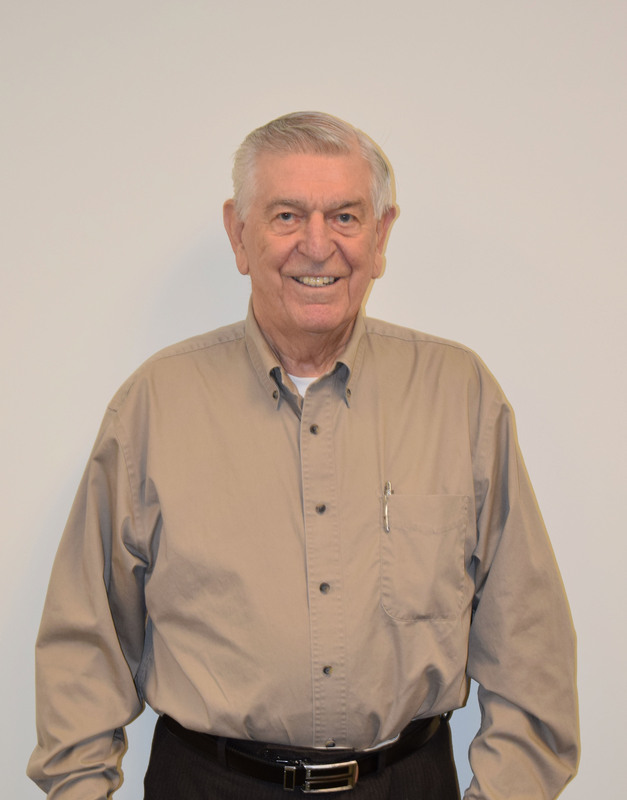 A lifetime resident of Chatham-Kent, Rene is well-known in the community for his 40 year career in insurance, investments and financial planning through RP Sauve and Associates. After surviving a heart attack, Rene became involved in fundraising for local healthcare as his way of giving back to the community. Rene’s expertise in estate planning and tax planning makes him a valuable asset to the Foundation Board of Directors. Dr. Sullivan has been practicing family medicine in Chatham-Kent for 30+ years, delivering more than 500 children during his career. He was the previous Chief of Family Practice at CKHA, and is the current Director of CKHA’s Chemotherapy unit. 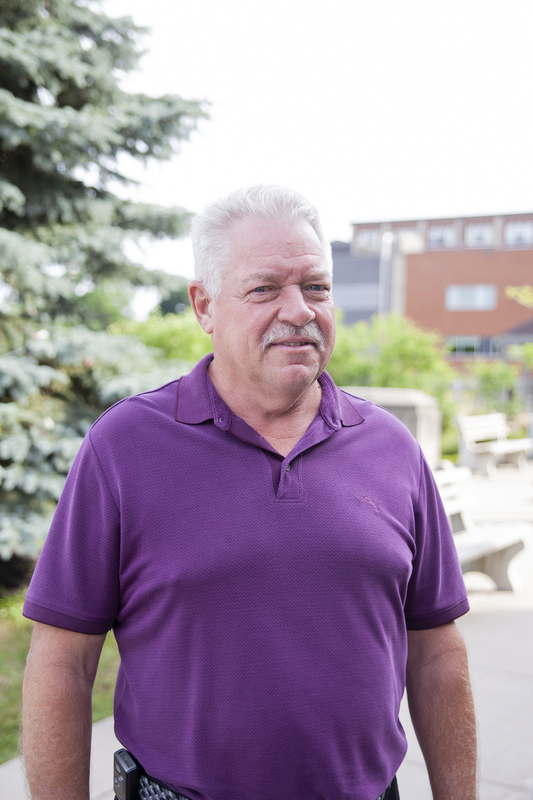 A proud and passionate supporter of CKHA and the Foundation, he believes it is important to give back to the hospital to help maintain a high standard of care. 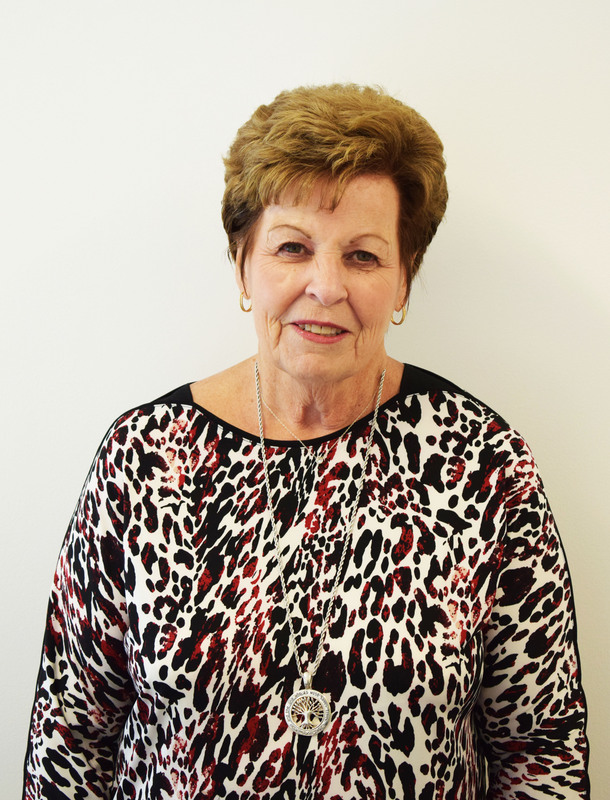 Originally from Essex, Charlene has been in Chatham-Kent for about 40 years. Before she retired, she was a registered nurse, including time at the Public General Hospital (PGH). She is currently a member of the PGH Nurses Alumni and President of the United Church Women. 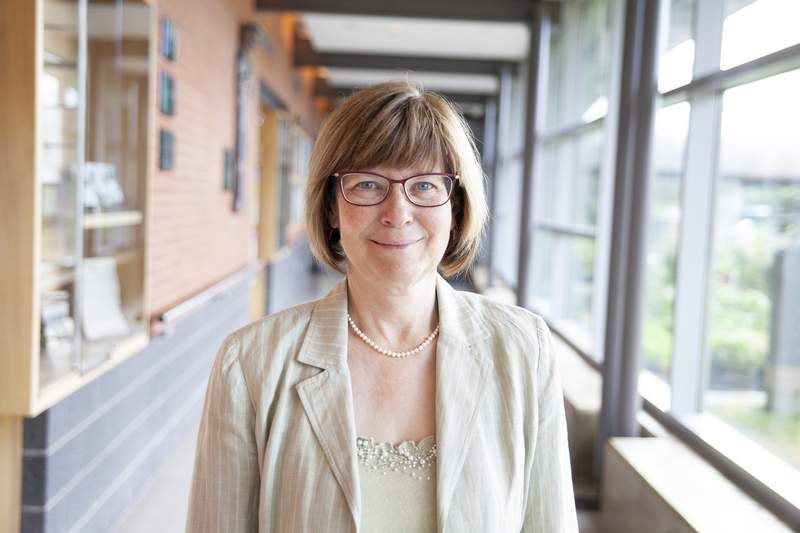 Her expertise in the nursing field will be beneficial to the CKHA Foundation Board of Directors and will help enable it to take the needs of those hospital professionals into account when making decisions. Mary Lou Crowley is President & CEO of Chatham-Kent Health Alliance Foundation. Mary Lou is a seasoned fundraising executive with nearly 30 years of experience in the non-profit sector who brings a passion for healthcare and for making a difference in our community. She has spent the past five years at United Way Elgin Middlesex in London leading their fundraising team and major giving portfolio. 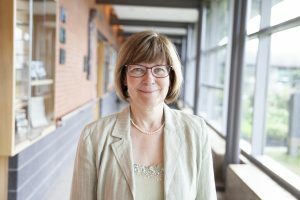 Prior to joining United Way, Ms. Crowley was the President and CEO of the Mental Health Foundation of Nova Scotia and lead the first ever capital campaign for mental health in Nova Scotia. Ms. Crowley has also held senior fundraising positions at Hotel Dieu Hospital in Kingston and at London Health Sciences Foundation. 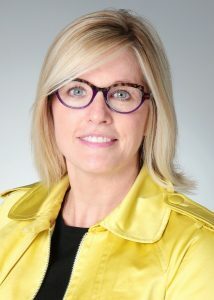 Lori Marshall is President and CEO of Chatham-Kent Health Alliance. Lori is a Registered Pharmacist with the Ontario College of Pharmacists and a Certified Health Executive with the Canadian College of Health Leaders. She holds a Health Leadership Certificate from the University of Toronto’s Rotman School of Management and a Masters in Health Administration from the University of Ottawa. Lori has a rich history of community service and has been active on many boards and committees at the provincial and local levels.